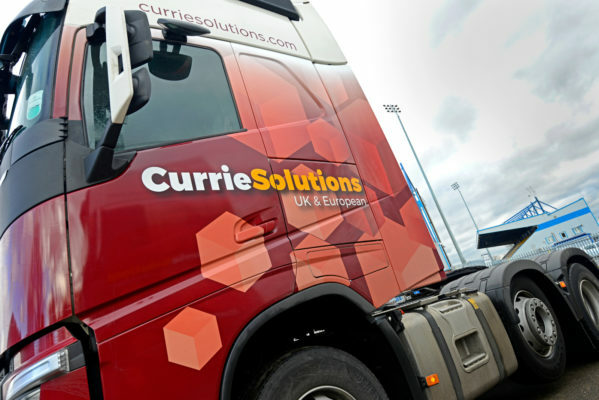 Find out more more about what Currie Solutions can do for your business. 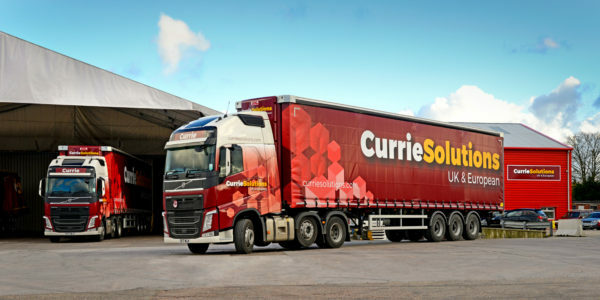 Currie solutions has over 40 years experience in the logistics industry. We have the capability to tailor solutions for individual businesses by moulding our comprehensive range of services. Our philosophy has always been to put the customer first and provide the best services we can. 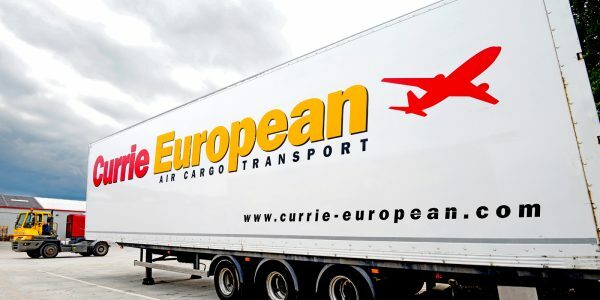 Our team not only have extensive experience of the European transport industry we are infamous for but also the fast moving UK market that we are actively part of. We offer the full package from warehousing to pallet shipping and full loads. We work with a number of industries and understand their requirements- from manufacture, retail, drinks and construction to woods and agriculture. Whether it is an occasional pallet, regular collections or a fully outsourced transport and distribution service we have a solution. 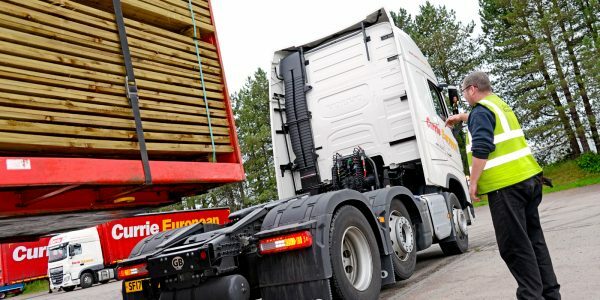 We have over 40 years experience in the movement of full loads, part loads and groupage between the UK and Western Europe enabling us to fully support your business. We can manage all of your freight and logistic requirements from import to export and distribution. We can plan the most efficient methods on your behalf. 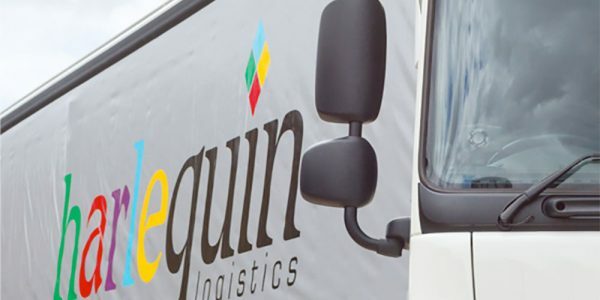 Allow us to take care of all or part of your transport operation with solutions tailored to your exact requirements both Nationwide and European. Let us take care of all your logistic requirements from stock management to transport and returns in a professional manner on your behalf. 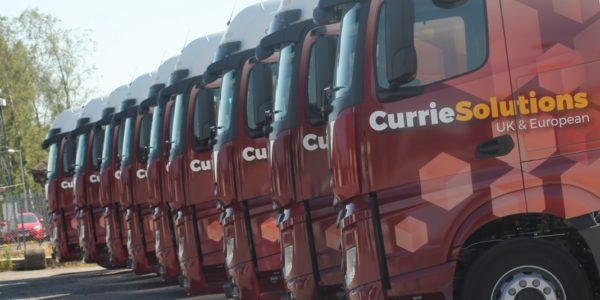 Efficient part and full load network of dedicated and experienced hauliers that provide cost effective and environmentally focused solutions nationwide. 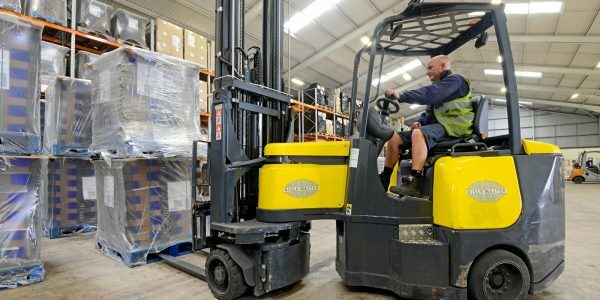 As proud members of Pall-Ex we can move your part, half and full pallets across the UK quickly and cost effectively for you through the Northern hub we manage. 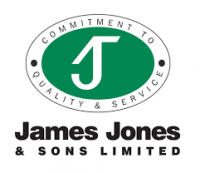 We can offer a bespoke service to suit your full and part loads across the UK. Including ETA's and tracking throughout. 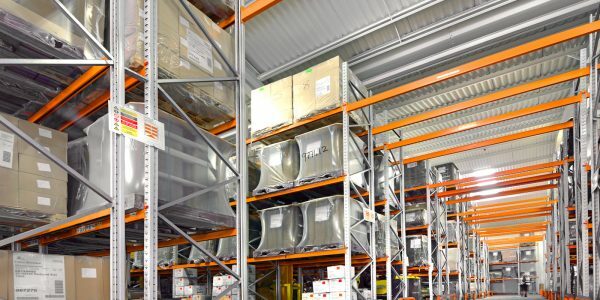 Storage facilities at our warehousing in Dumfries, Coatbridge, Warrington in the UK, Marly La Ville in France and Tiel in Netherlands with a selection of stock management services available. 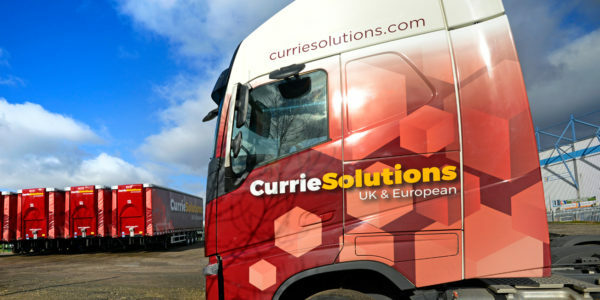 Using our strong relationships with agencies and hauliers across Europe we find the most cost effective transport with short lead times and reliable deliveries. 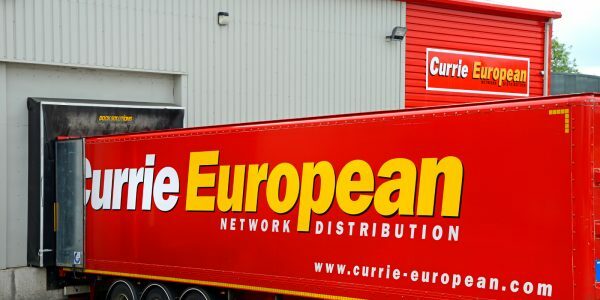 European haulage was where it began. We can support your business with all your European transport including imports, exports and distribution.